Bamboo Organic Natural Socks Bamboo socks. Just Orange bright knee socks in sustainable bamboo fabric. S/M Womens UK 3 - 8 Mens UK 4 - 9 . 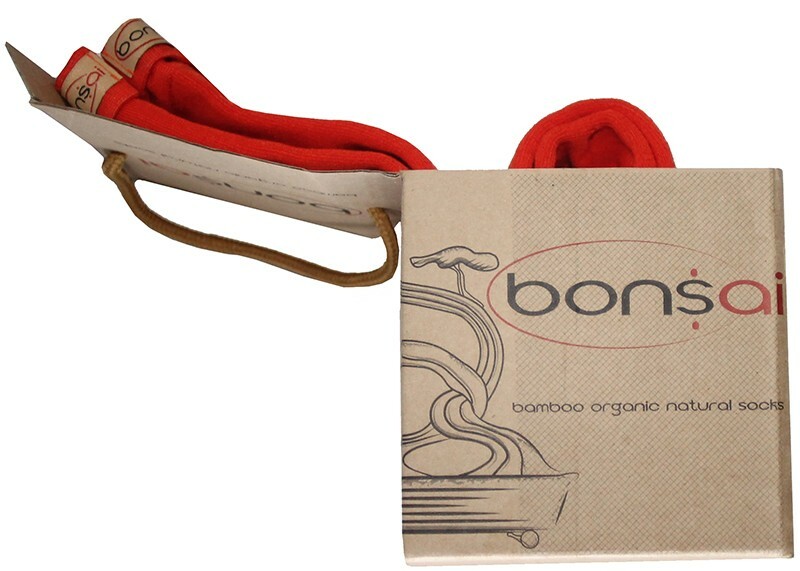 Wear these juicy orange Just Orange bamboo socks, a great way to add a splash of colour to your feet! 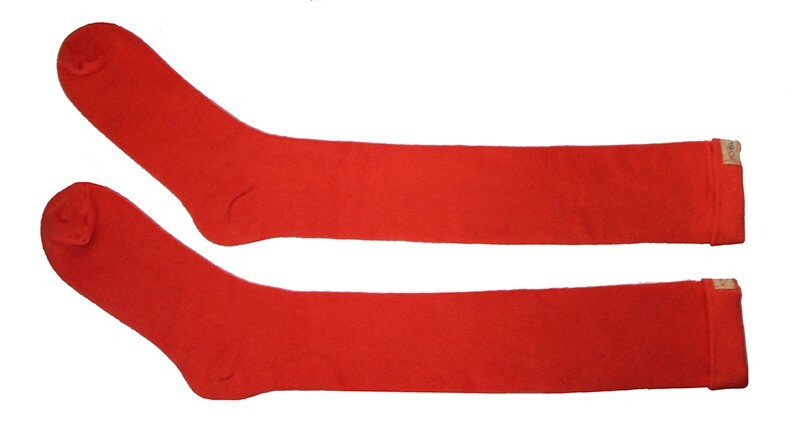 The natural bamboo fabric provides anti bacterial, moisture wicking qualities these socks are so soft and comfortable , wear them long or short and with any footwear. Love the colour,love the bamboo fabric, love the socks!